How do we follow Agile Working? Agile working is becoming a common scene in workplaces. Most people have heard of the concept now – a way in working in which the organisation empowers its people to work where, when and how they choose. 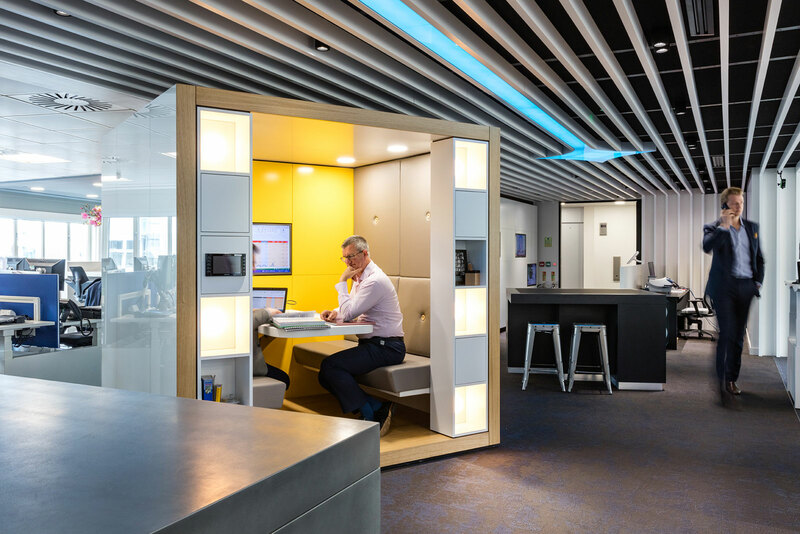 The agile workplace is designed to accommodate flexible hours, transitional working and different zones for different tasks. One of the great things about an agile workplace is its ability to be exactly that – agile – and to constantly adapt to the needs of its occupants. If an employee needs a quiet space, they can find an area where they can focus and concentrate on their work with minimal distraction. Likewise, if a team needs a large area to collaborate, they can find a large table and chat without worrying about being a distraction to others. Now this idea has been accepted as a successful way of working – what’s next? If a company has truly embraced agile working and designed their space to be 100% equipped for it, then the next stage of the concept is already clear – an evolving workplace that changes with the business. Following the vote of the EU referendum and the uncertainty that the prospect of Brexit brings, there’s no way of seeing exactly what lies ahead for a business in the next five or even three years. The company may expand and need to dramatically increase headcount, and an agile workplace should accommodate for this. 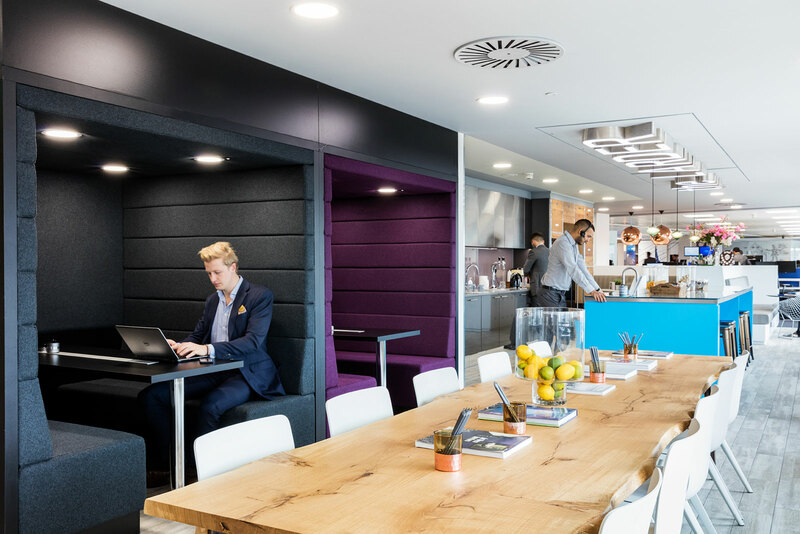 Multi-functional areas will mean, for example, that booths in a kitchen area can be used for working as well as eating in, creating additional work space if required. Hot-desking means that even if a company has 500 employees, they may need less than half that many workstations depending on the number of people in the office at one time. Additionally, if a company goes through a restructure, an agile workplace can provide the flexibility to support the new teams. 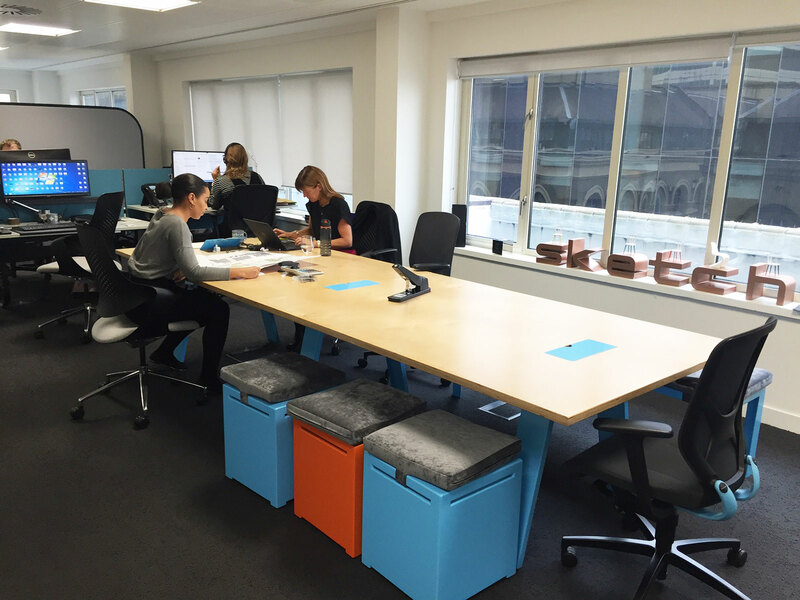 Through careful choosing of flexible furniture, desks can be rearranged and partitions can be moved to create new areas and zones. Here at Sketch, we’ve learnt a lot about the practicalities of agile working since we moved into our new office in London Bridge six months ago. 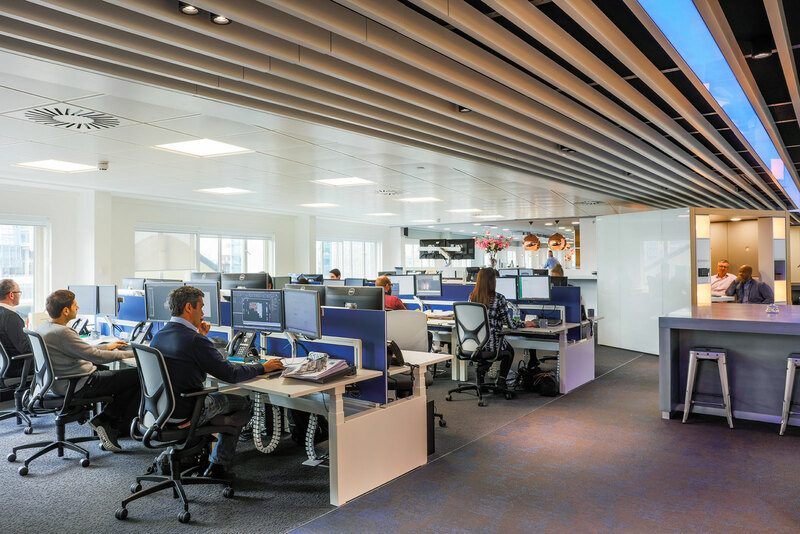 The whole space is designed to be agile – with 90% of the workstations designated as hot-desks, allowing us to maximise space for our growing workforce. To tackle issues of storage, every member of staff is given a locker to store their possessions, and we operate a ‘clean desk’ policy so no one can lay claim to a desk by leaving their belongings on it overnight. The kitchen area, known as ‘The Larder’, has a large communal dining table to encourage socialising and collaboration. There are also booths in The Larder which can be used at lunch time, or also at any time throughout the day for informal meetings. Multiple power supplies on the tables easily allow for this – laptops can be plugged in and fully charged! After living in the space for five months, we realised that the layout of the Sketch area wasn’t entirely suitable for our needs. We decided to move some of the furniture around, and create a more communal space so all the teams were better able to collaborate. The addition of a new collaborative bench was the final touch, and has really enhanced the area. An evolving workplace provides a future-proofed office – essential for changing times and companies looking to develop and thrive.